After my quick lesson, I was excited for a longer lesson the next time I made the trek out there. I was also now officially a PPL student. Making that differentiation was a big thing in my head. I had Embaer Boyfriend check the weather for me since I still didn’t have a good grasp on what the weather had to be like to fly nor can I read the crazy weather! He said it was windy but I could probably go up. So I took the subway to the train and then walked the mile to the airport. I can judge the weather more on my walk from the train to the airport. It was EXTREMELY windy. And it was a miserable walk. I also noticed no planes in the sky which was ominous. When I arrived at the school it became clear I was not flying today. What. A. Bummer. But my instructor wanted to go over some things anyway, so 2 hours of ground school it was! Now, I’ve been out of school for about a year and a half. It’s amazing how quickly you forget how to be a student. I didn’t have paper to take notes! It was embarrassing and then I’m not the best at taking notes while someone is talking anymore. I managed but it was getting back in the swing of it. We went over how to check the weather. Yay! I can do it by myself and read those confusing numbers. Yeah, that was gibberish. Actually, part of it still is to me. But I can get what I need from that. Next, it was onto covering how to get a medical. I’m 24 years old, without glasses, I don’t do drugs and have no medical issues. It should be cake. Next! Here’s where my brain started to hurt. Airspace. Wow, that’s confusing. 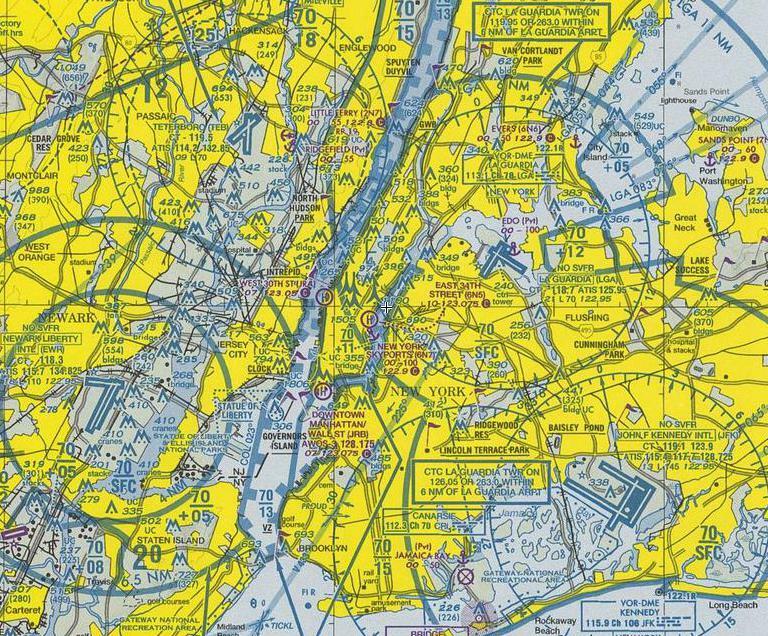 My flight school operates out of a controlled airport in Class D airspace but we are closely surrounded by Class C (MacArthur) and Class B (JFK). We covered all the airspaces. How Class C looks like a wedding cake upside down and Class B is a FANCY wedding cake upside down (my future wedding cake). And how to read that monstrosity above. I got the school’s syllabus and all the things to go over on my own and was on my way. My brain hurt after this and I have to admit I’m guilty of not touching the sectional after this lesson. That is my goal to study it more. 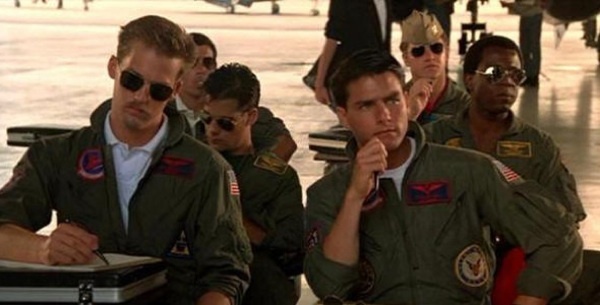 Especially since my CFI made it clear that I need to pass a test before they let me solo pertaining to this information.